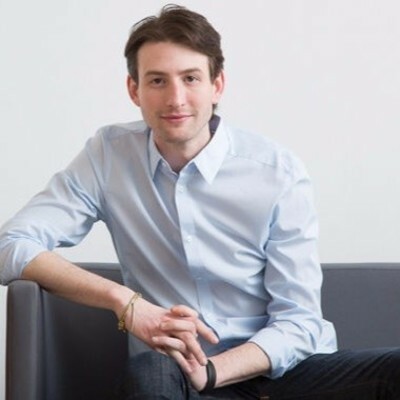 An early investor in Bitcoin and director at Coinsetter until its acquisition by Kraken FX in 2016, Joseph Weinberg knows his way around the digital currency world. Currently, Joseph is the Chairman of Shyft, the world’s first blockchain-based trust network that facilitates KYC/AML and other attested data transfers. Joseph is also known as a co-founder and CEO of Paycase. The leading value network and a proud TMX Shorcan partner, Paycase merges traditional and crypto finance, providing infrastructure and liquidity to global financial markets. Joseph's diverse experience also includes business development roles at Xtreme Labs and Pivotal Inc., where he worked on some of the largest mobile applications used around the world today. Passionate about advancing mass-adoption of crypto and blockchain, Joseph also serves as an advisor to the OECD.